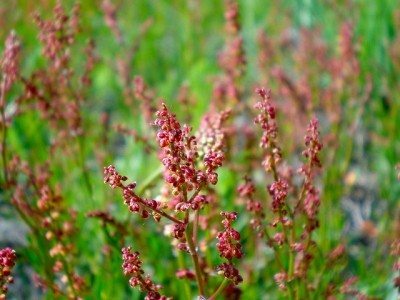 Where soil has poor drainage and low nitrogen, you will undoubtedly find sorrel weeds (Rumex spp). This plant is also known as sheep, horse, cow, field or mountain sorrel, and even sour dock. Native to Europe, this unwelcomed perennial summer weed spreads by underground rhizomes. Let’s learn more about getting rid of sorrel. 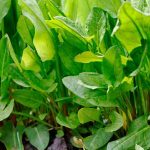 Sorrel Weeds: Toxic Weed or Herb? Stems can grow up to 2 feet tall and bear arrowhead shaped leaves. Female and male flowers bloom on separate plants with male flowers being yellow-orange and female flowers are reddish with three-angle fruits. The leaves of this bitter plant, when eaten in large quantities, can cause death amongst livestock but are considered safe for human consumption when eaten raw or boiled. For this reason, many people actually choose to grow sorrel weeds in their herb garden. However, it is a good idea to know about getting rid of sorrel in areas where livestock will be present. Obviously, people who have large pastures with acidic soil and grazing livestock are interested in sorrel weed control. Controlling sorrel in pastures or crops requires changing over to annual crops that can handle some tillage. Improving soil structure by liming and fertilizing encourages the growth of other plants that hopefully will crowd out sorrel weeds. 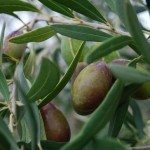 Chemical treatment can be used in non-crop areas, and there are several selective herbicides that are effective. In a small garden, sorrel weed control may only require digging up the plant with a sharp garden shovel, making sure to get all of the rhizomes. 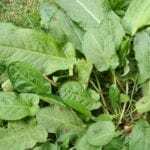 Getting rid of sorrel weed plants is not that difficult, and if you know someone that enjoys the weed, you can simply allow him or her to pull them up and add the plants to the herb garden.